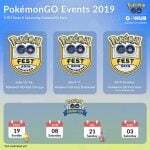 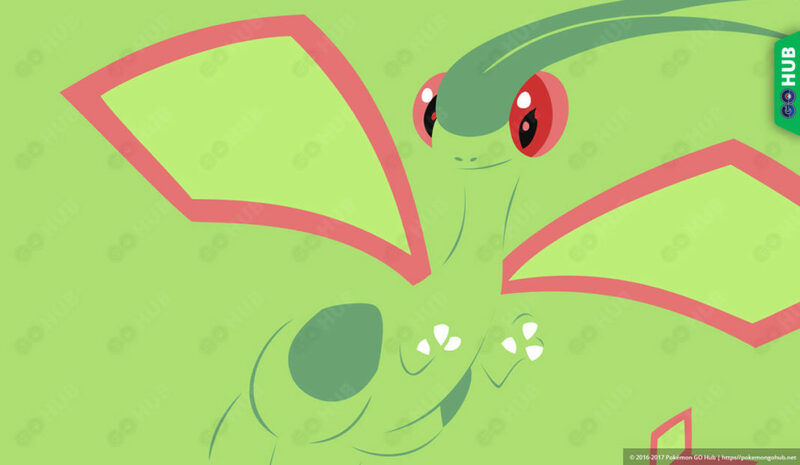 Flygon, a widely beloved fan favorite since the original Ruby and Sapphire games first came out, has finally been added to the rosters in Pokémon Go. 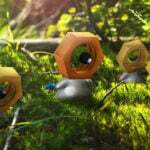 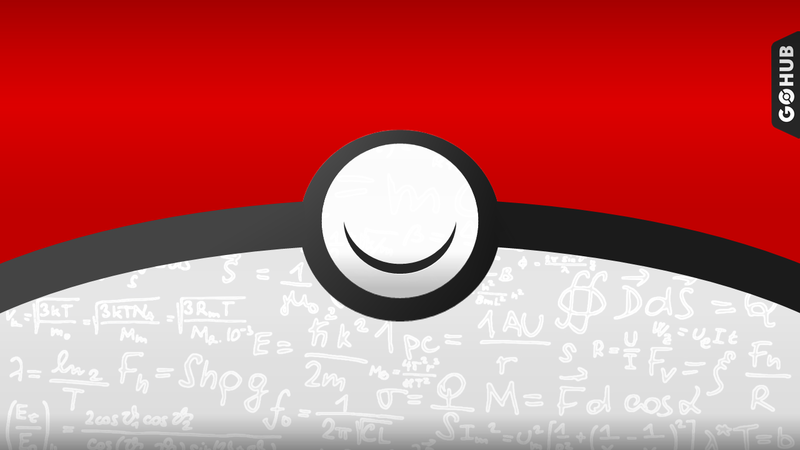 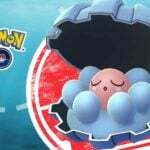 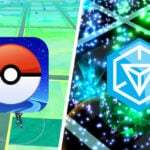 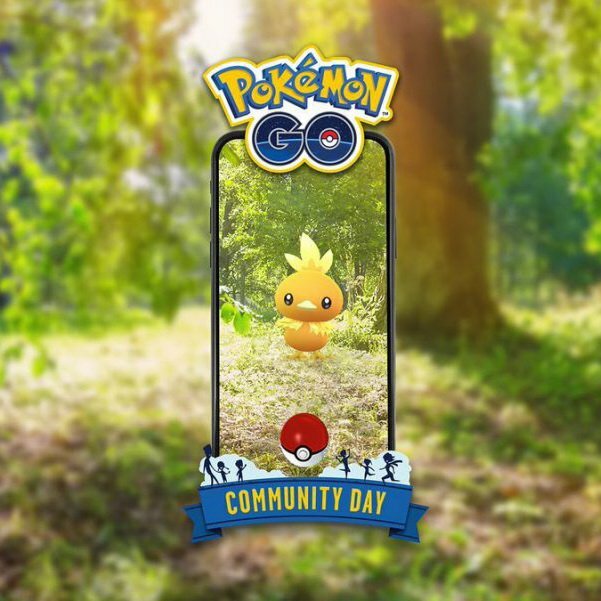 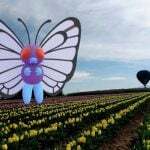 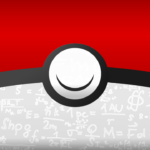 Many people are itching to use or find usage for this Pokémon, so let’s see is there a way to use it effectively. 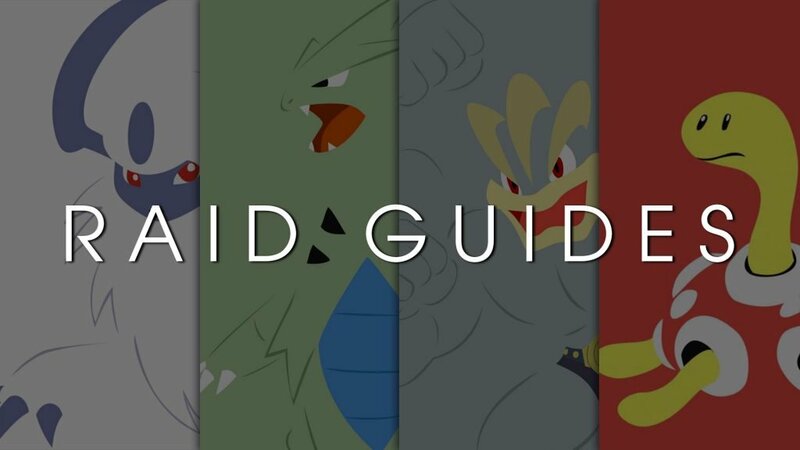 Let’s kick off this article by comparing Flygon with the existing and upcoming Gen 1 – 3 Dragon and Ground types. 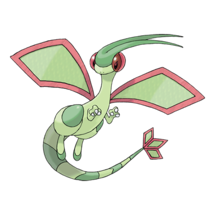 Unfortunately, if we take only stats into consideration, Flygon does not pair well up against already available Pokémon with that type. 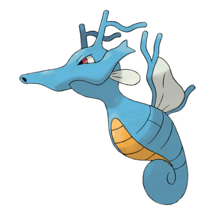 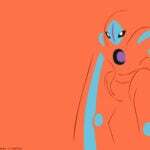 Among Dragon types, it is only better than the other slightly forgotten Dragon type, Kingdra, and is outclassed by every Pokémon. 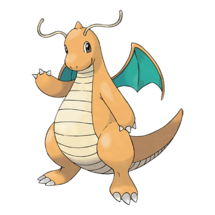 However, most of the other Dragon types are traditionally overpowered, and a lot of them are legendaries, so Flygon is simply out of luck here. 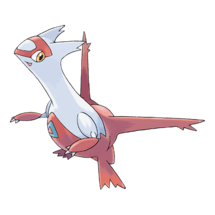 Among the Ground types, Flygon is also not the strongest option, but don’t worry, Flygon is not useless as a Ground type. 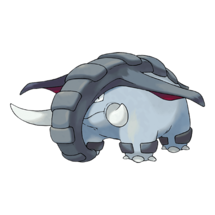 Donphan, a few slots above Flygon, does not have a Ground type fast move, making it of limited use as a Ground type attacker, and Golem is used primarily for its Rock typing, as its Rock type move sets are better and generally more widely used. 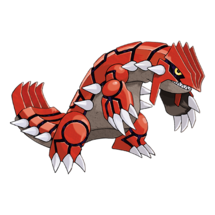 Flygon’s real competition lies in Groudon, Rhydon and Swampert (which can be used effectively as a Water or Ground type) and thus should be considered as a budget option in matchups where these Pokémon perform well. 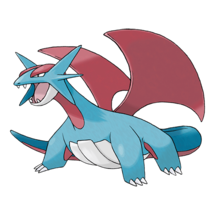 Flygon’s best moveset in terms of DPS lies in its Dragon moves, Dragon Tail and Dragon Claw. 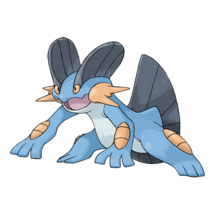 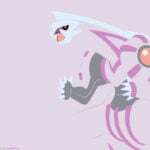 However, it’s best uses would be as a Ground type uses, Mud Shot and Earthquake. 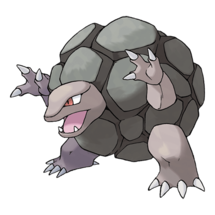 Avoid using Stone Edge, as that move does not fit the Pokémon well at all, and would be best if TMed off to either of the other moves. 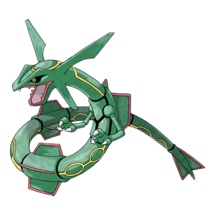 Flygon’s best role is to be used as a gym attacker (not as a gym defender due to its massive Ice weakness) and a budget raiding option. 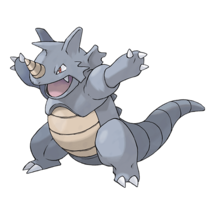 Dragon having a type weakness to itself and only being super-effective against itself makes it difficult to use dragons to counter other dragons, but that is where its Ground typing comes in. 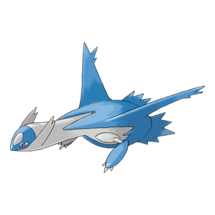 Against pure Electric types, ground is basically your only option, and what makes Flygon stand out against the other Ground types is that it does not just resist Electric type moves, but it doubly resists them. 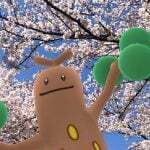 Flygon will be taking less damage than normal while dealing some super-effective damage. 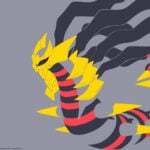 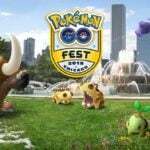 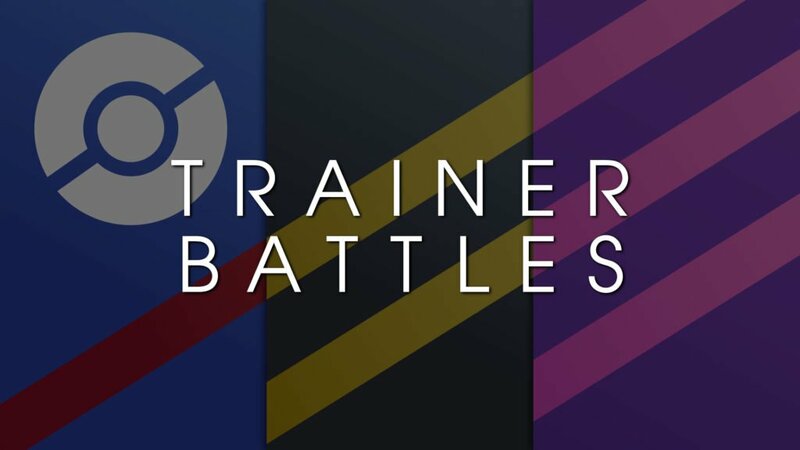 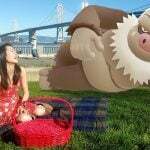 It can be decently paired up against Fire, Poison and Rock types such as Arcanine, Nidoking, Jolteon, or even Tyranitar when they are in gyms.